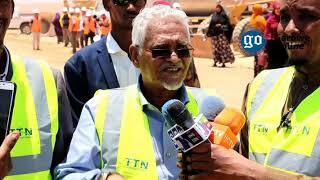 The Special Representative of the African Union Commission Chairperson (SRCC) for Somalia, Amb. 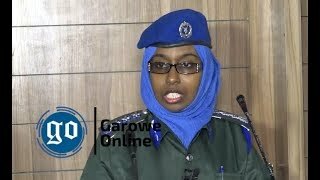 Maman S. Sidikou has learnt with sadness news of the heinous attack targeting innocent civilians, members of the Somali Police Force and the AMISOM peacekeepers in Baidoa town, in the Bay region. 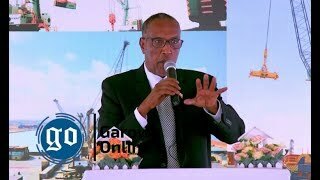 The attack targeted troops that have been instrumental in restoring peace in the town of Baidoa, enabling normalcy and social-economic activity to thrive. A vehicle-borne improvised explosive device was also targeted at members of the SPF. 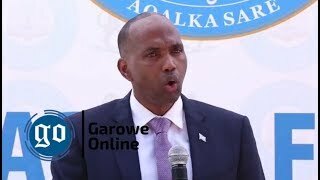 Such atrocious attacks by the enemies of Somalia are meant to disrupt the peace enjoyed in most parts of Somalia and must be resisted. “I am deeply saddened by news of the attack in Baidoa this morning. I also received news of the attempted attack at a hotel in Mogadishu last night. 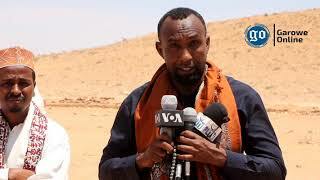 These are desperate attempts by Al Shabaab to seek relevance, following the massive defeats they continue to suffer from the Somali National Army working together with AMISOM troops. We are energized to pursue them further until they are completely eliminated. 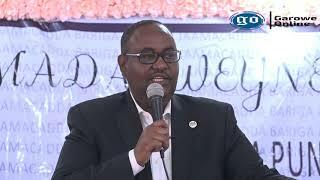 The quest for peace for Somalia is one we shall continue to pursue relentless and we shall not be diverted by such cowardly attacks,” he said.